Want to check out all the Eyecon games? Check out some of our Casinos and see the Welcome Bonuses that will facilitate your way to the most lucrative wins of the slots and other games. One of the most outstanding online slot developers that come out of the Brisbane in Australia is Eyecon Pty Ltd. They are a software developer which always tends to bring some of the most outstanding innovations in the slot games wherever they go. As every new provider that decides to create software for the online gambling market, they took their time to understand the business, and after a few years, they started producing the slots. Starting out in 1997, they focused on creating the most outstanding topics in the online gambling world, and they are not far from their goal! They originally started out as an IT Company before moving to the gambling world where they thought they would have a lot more possibilities to express their knowledge. 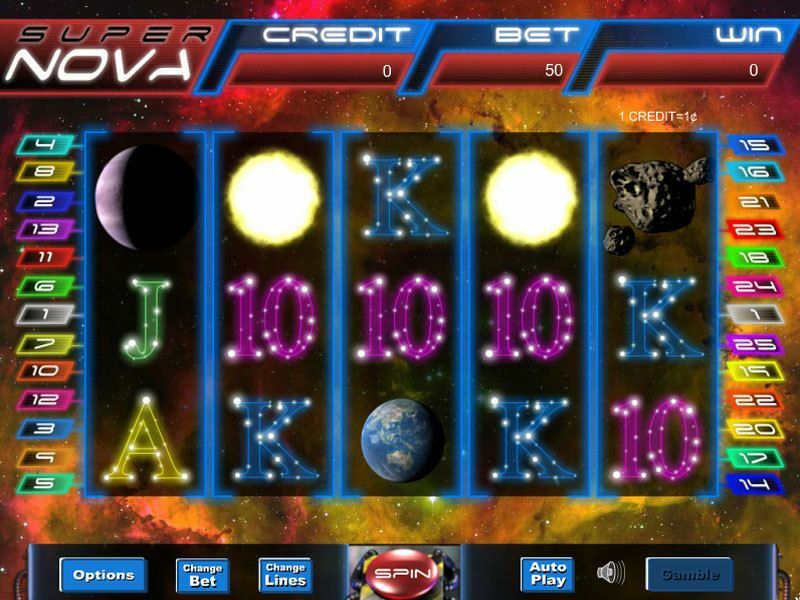 They joined the business in the very beginnings of the revolution and the appearance of the very first online slot machines, which made things pretty easy for Eyecon, as they managed to create tons of games in their long run. Apart from creating the games, Eyecon was always considered a fairly traditional studio for creating products and platforms for the gambling community. When it comes to the games, you will immediately notice that the company can step up their creativity as well as design if they want to cope up with the latest happenings. When you compare some of the games that came out of the Eyecon studio and from Net Ent or Microgaming, you will see the difference within seconds. Their games are not on the top-notch level, and they are showing their age with every new slot they produce. After all, it was Eyecon themselves who stated that they will not focus on bringing top-notch games, but only games with awesome rewards and entertaining bonus features. Let’s check them out. The slot games may not have the graphics as some of the most outstanding providers, but they sure have what it takes for you to play them. 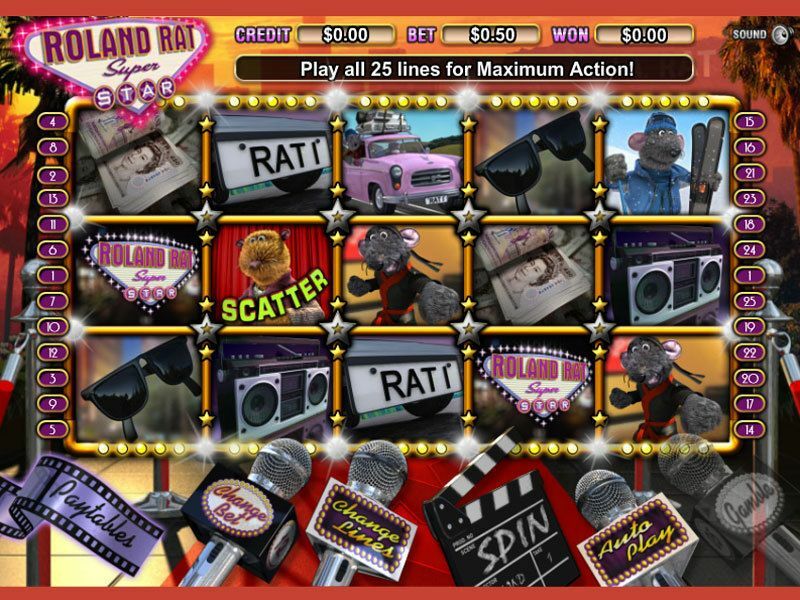 Their bonuses, as well as prizes, are at the top level, and you will see it as soon as you open one of their games. There are over 100 games that are being produced by Eyecon, and although they don’t get the deserved attention, they are pretty awesome and you should try them out. Shamans Dream and many more. Apart from the slots, there are few games that are created by Eyecon, and we will mention the Blackjack and Roulette, Baccarat, video games, as their only table games, as well as 4 scratch cards that are available on every casino where Eyecon games can be found. All the games that are coming from the Eyecon oven are responsive for mobile phone, as the provider knows that mobile platform is becoming more and more popular as the days are passing by. Whether you are using a mobile phone that is supported by Android, Windows or iOS, you will be able to play their games with no problem. Note that this also depends on the casino that you will be playing the slots at. Even though you and I may be familiar with Eyecon because of their games, the company works in other fields as well. They have a white label gaming platform solution for a number of jurisdictions, which essentially means that Eyecon is responsible for designing full casino websites for clients to use as their own. I.R.E– provides progressive jackpots, live gaming and casino games for the close partners and the casinos that are using their games. 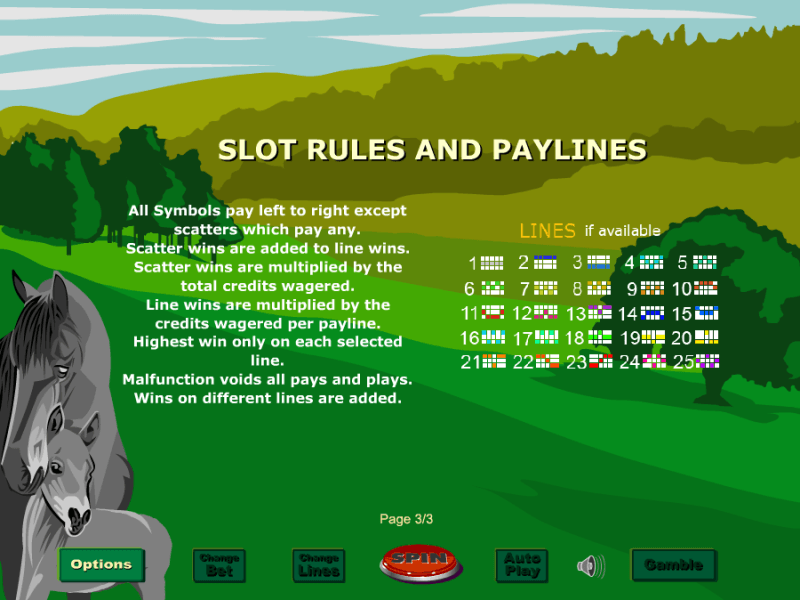 Cootha– land-based gaming engine which provides third-party branded slots. Maroon– an online gaming platform which regulates the payment processes and ensures everything flows in order. Toohey– sports simulation engine allowing in-game betting and real-time odds. Although we weren’t able to find any suitable information about the safety or the licences that Eyecon possess, all the reviews from the players after playing their games have commented that this provider is completely safe and fair in their working.